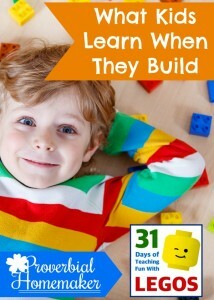 31 Days of Teaching With Legos! 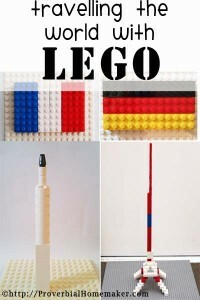 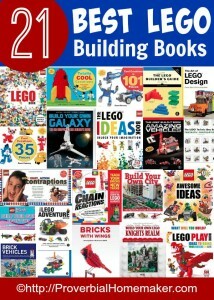 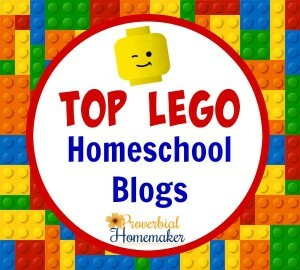 Do your kids love Legos? 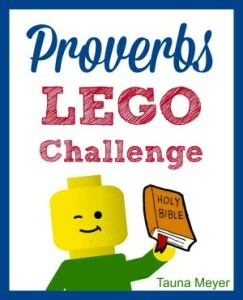 So do mine! 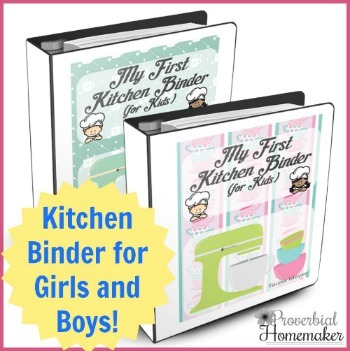 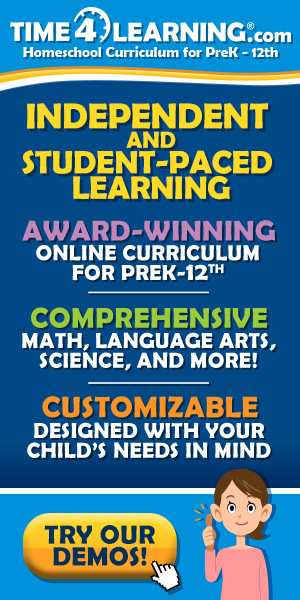 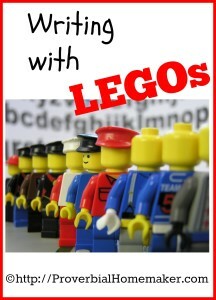 They are so fun and helpful as a teaching tool in so many areas. 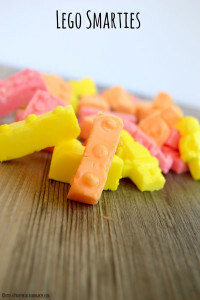 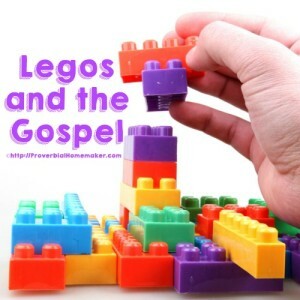 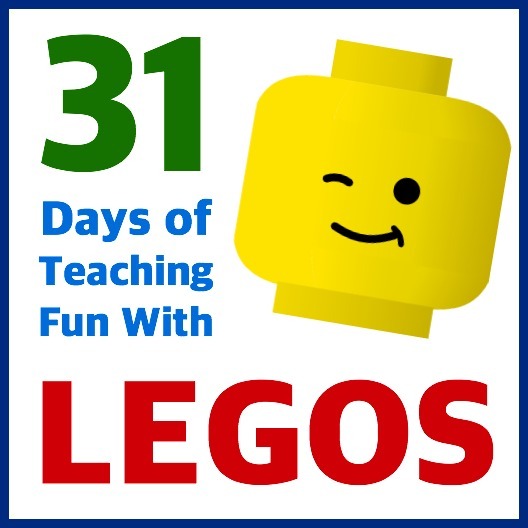 This page is a collection of all the posts in the July 2015 31 Days of Teaching With Legos series! 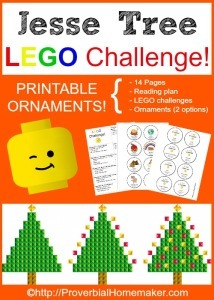 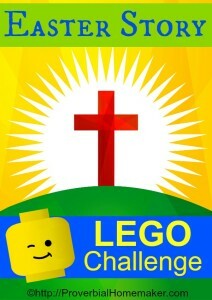 Get the Matthew Lego Challenge and start your own hands-on Bible study or family devotion with the kids! 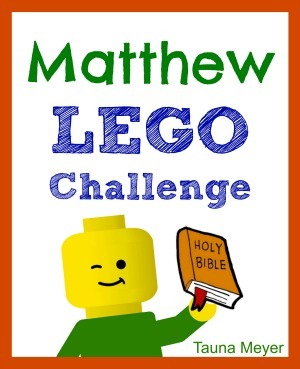 NEW Matthew Lego Challenge! 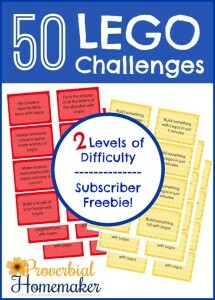 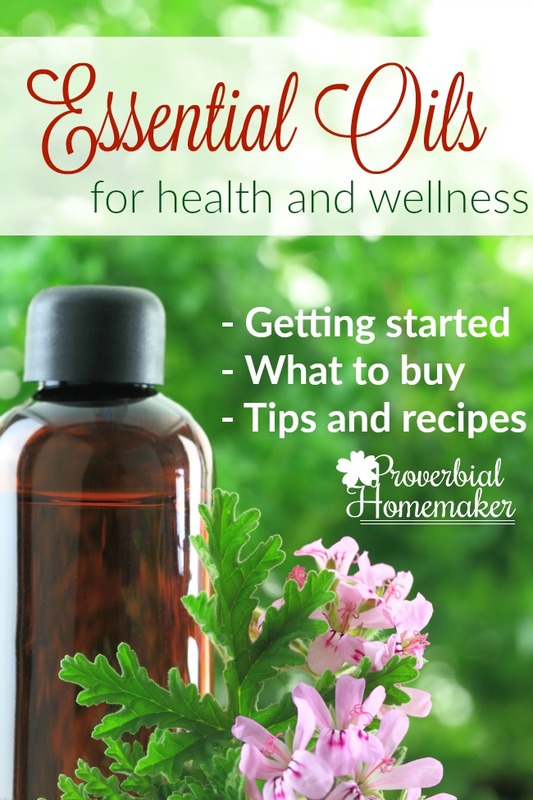 71 pages of challenges, copywork, and simple notebooking pages.